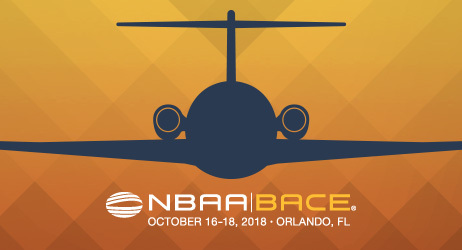 NBAA’s Business Aviation Convention & Exhibition NBAA-BACE is the most important three days of business aviation. 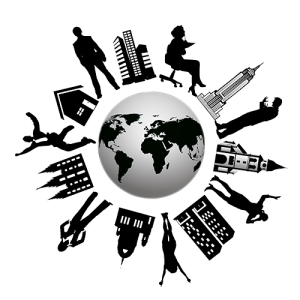 This event showcases industry professionals ranked as the third largest trade show in the United States. This year held at the Orange County Convention Center, with a static display of aircrafts at Orlando Executive Airport. 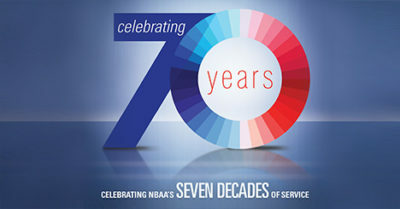 NBAA promotes the aviation interests of organizations utilizing general aviation aircraft for business purposes in the United States.